When I did see one, I thought it was impossible and never saw one solved till I was around 10. I went to play BINGO contest in my community one day and one of the prizes was a Rubik’s Cube!!! I did not think of it because there were many bigger and “cooler” toys around it. It happened to be that I won the cube!!! It was a Rubik’s brand but then I knew nothing about cubing and thought that it was the only cube available. I scrambled it when I got home and tried to solve it but stopped and put it down for a long time. Once in a while I might have turned it and maybe solved one side. Like many new cubers, I thought to solve it you go side by side, not layer by layer. Surprisingly it did not get rejected like many of my old toys because, for some reason I liked turning the sides. 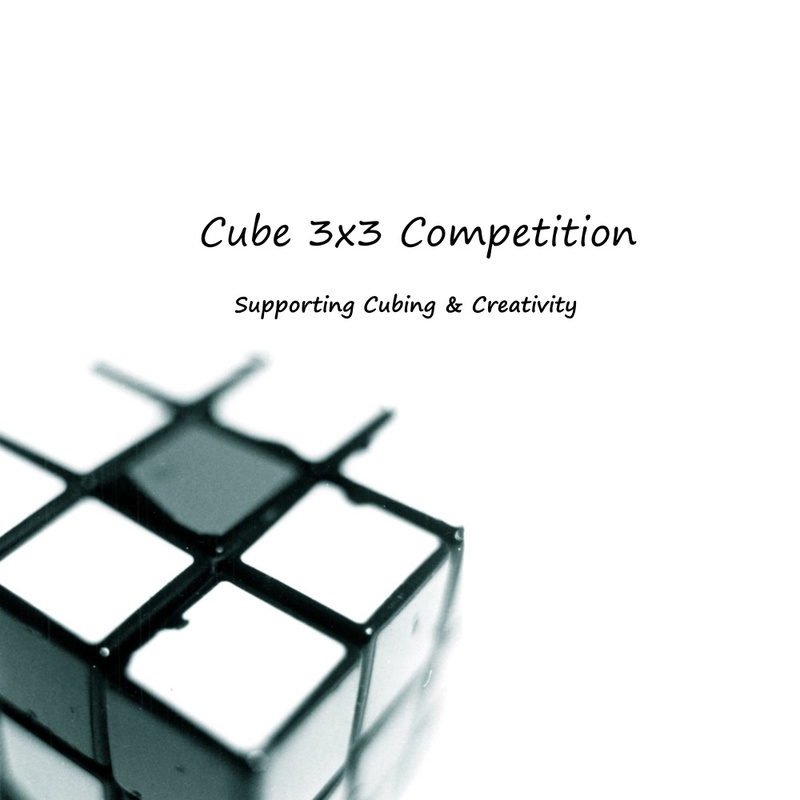 I did not know how big cubing is and all the competitions and people involved. I was just listening to the news one day and BAM!!! A Rubik’s Cube!!! The Rubik’s Cube record is broken (Collin Burns 5.25 seconds)!! I went to an online tutorial, but I was skimming the text and thought it was too hard. If I read it slower I would have seen that it was easy!!! Once again I put down the cube and forget about that world for a while. It stayed that way for another 2 years, when I decided that solving one side as fast as possible is my way of mastering the cube!! Even that I stopped. I really thought you have to be superhuman to solve it and it was a hard puzzle that we need to be 1000% smart!! This is how I met the cube and started playing with it. I really thought I would never solve it. Now, I see that as not knowing how simple and spectacular the cube is!